Our ninjas Cédric Exbrayat and Agnès Crépet at JFokus 2017, in Stockholm, Sweden. This talk explained what is behind "the Angular magic": the change detection mechanism with the concept of Zones. Our ninjas Agnès Crépet and Cyril Lacôte were invited for the opening keynote of Codeurs en Seine 2016. They talked about their World Tour, what impacted developers there, and how it influenced their professional destiny. Our ninja Agnès Crépet and her friend Guillaume Ehret do some role play and live coding to present testing bad practices, and how it could be improved, using different methods and tools. A festive and educational event : we invited some volunteers to be introduced to Java 8, with a focus on its lambda expressions. ngx-speculoos helps you write simpler, cleaner unit tests for your Angular components, based on the page object pattern. It also provides utilities to make writing Angular unit tests easier. The library simply wraps the standard Angular ComponentFixture, and you should thus be able to understand and start using ngx-speculoos in just a few minutes. It's testing framework agnostic (no ties to Jasmine). But if you use Jasmine, we have custom matchers. Simple, consistent validation error messages for your Angular forms. Are you tired of writing the same validation logic again, and again, in your Angular forms? You need a lot of code and duplications to display appropriate error messages, when the form is submitted or when the input field is touched. And maintaining a consistent look-and-feel in a big app is cumbersome, error-prone, and can lead to inconsistencies if every developer doesn't use the same technique. ngx-valdemort is easy to use, provides consistent and default error messages, which stay customisable. Usage of i18n, HTML, or pipes in message is still possible, whether in reactive or template-driven forms. DbSetup An OSS Java API to populate your database for your unit tests. Without XML. Without dependencies. And blazingly fast. Using a DB in your application? And have some unit tests for your queries? Alright, you are the 99%. And we have something to help you. DbSetup is a free, open-source Java API that helps you setup your database data to execute DAO/Repository unit tests. Much simpler than DbUnit, it focuses on a single task: populate the database with test data. 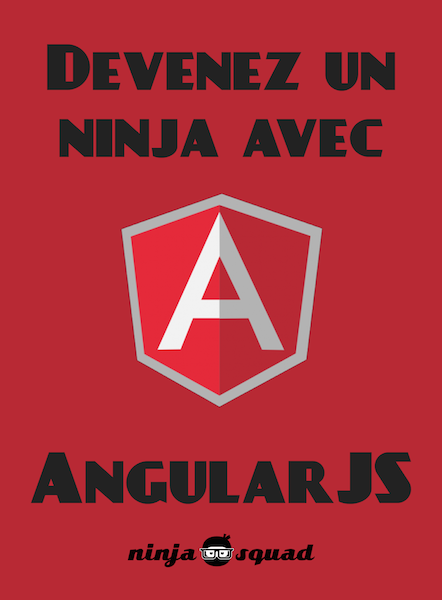 Angular is the rewrite of the popular AngularJS 1.x framework. 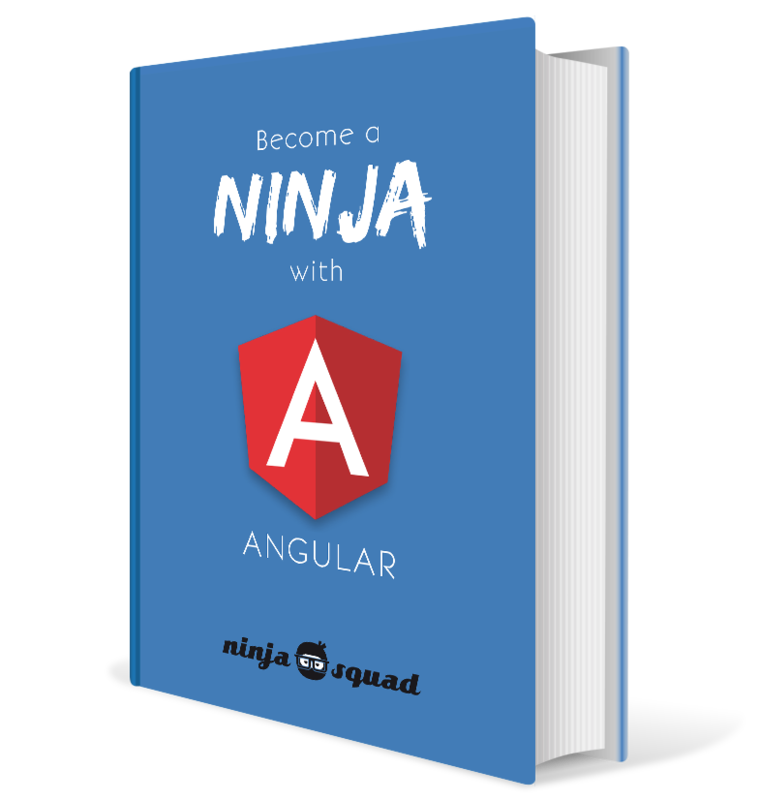 This ebook helps you get the philosophy of the framework (Angular 2, but also Angular 4, 5, 6, 7...), the new tools (like ES2015, TypeScript, SystemJS, Webpack, Angular CLI...), and each part of the framework in a pragmatic way. Build a complete application, step by step, at your own pace, with this online training and 30 exercises. Learning by reading is nice. But sometimes you need some help to setup your first application, and start coding right away. About thirty exercises will guide you step by step. With this Pro Pack, you'll get to download an application bootstrap, packed with provided unit tests. You can start coding right away, step by step, to build a real (but fun) application, following what you have learnt in the book. Discover and master this powerful but demanding framework.